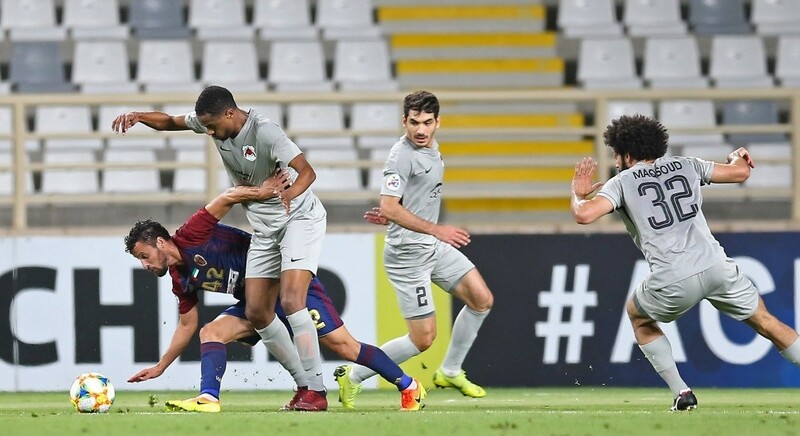 As part of preparations for the QNB Stars League, which will resume on 14th February, Al Khor beat Al Sailiya 2-1 in a friendly played on Saturday. 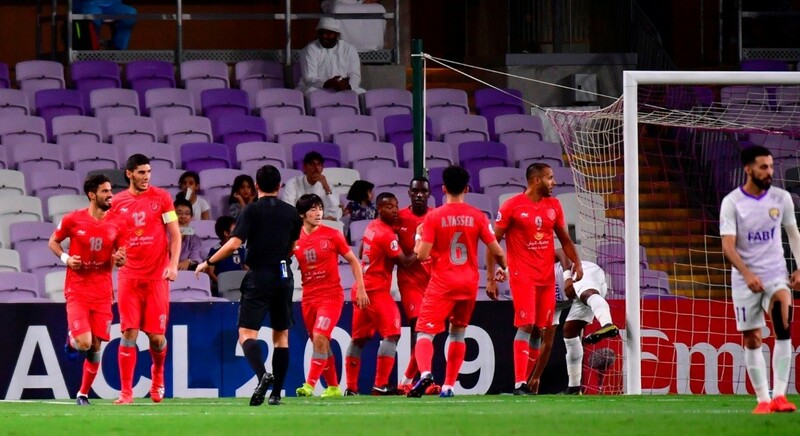 Brazilian Mauricio Ramos opened the scoring for Al Sailiya in the 53rd minute. 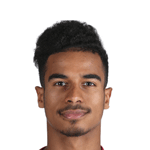 Al Khor equalised through Brazilian Wagner dos Santos in the 57th minute. Nayef Al Breiki then scored Al Khor’s winning goal late into the game. 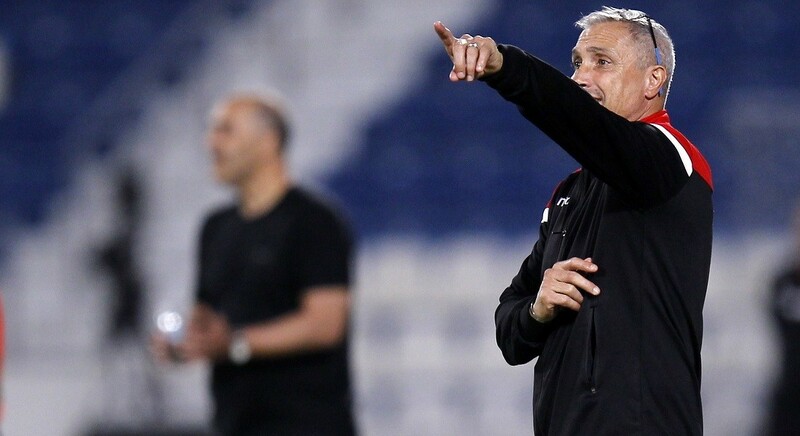 Al Sailiya coach Sami Trabelsi and his Al Khor counterpart Bernard Casoni were keen to make the most of this game as they experimented with the squad. 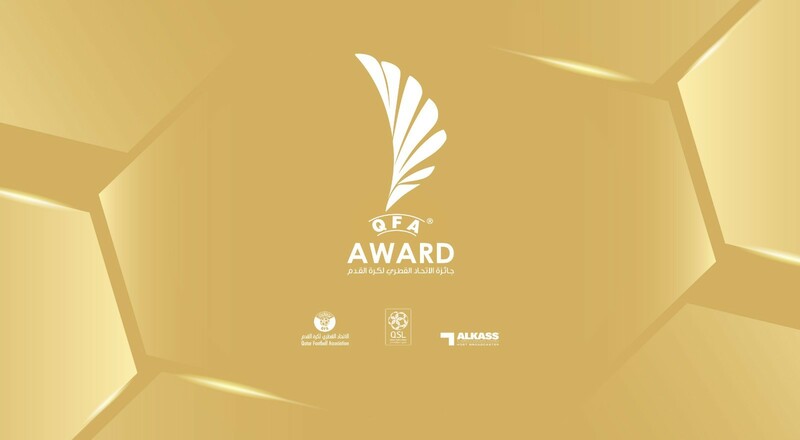 Al Sailiya are preparing to face reigning champions Al Duhail in Week 16 of the QNB Stars League on 16th February, while Al Khor host Al Sadd the same day. Al Sailiya are third in the table with 28 points, while Al Khor stay 11th with nine points.